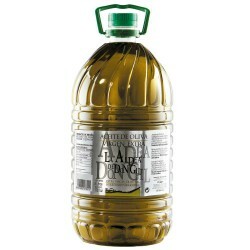 No doubt that talk about Olive oil is talk about Andalusia. 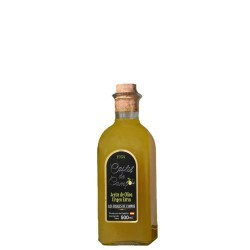 Who has not gone to Andalusia and has gone through vast fields of olive groves there? The number of companies producing oil in Andalusia is very high since it is the Spanish region with greater production, in addition, benefiting its spectacular climate and friendly people. 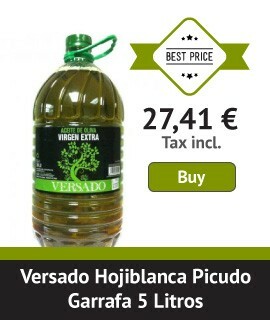 Andalusian oils speak for themselves, they do not need any explanation. The excellence of the extra virgin is such that when you try some of them you'll be totally excited and no longer want anything else. 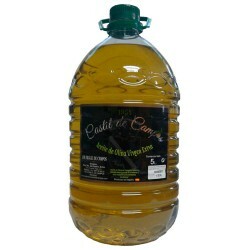 In Cincolivas we wanted to make work easier for you by selecting the most important oils of this area. Surely you will choose one.